Detour Gold has made mining veteran Michael ‘Mick’ McMullen its new CEO effective from May 1. 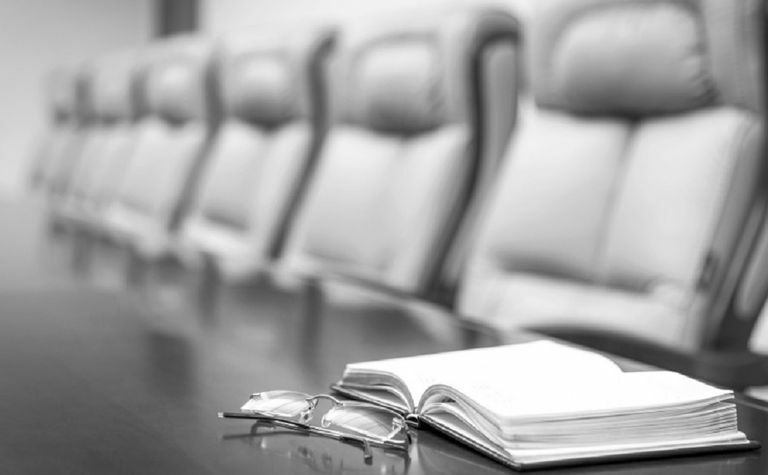 The appointment follows the months-long and costly battle with activist investor Paulson & Co which resulted in a board overhaul in December. McMullen has been active in the mining industry in one way or another for more than 25 years, with experience in all aspects, including exploration, permitting, mine development, financing, operations, product sales, asset acquisition and divestments, and the debt and equity markets. He has managed both openpit and underground mines in multiple jurisdictions and has experience in a range of commodities, including copper, gold, iron ore and platinum group metals. Interim CEO Bill Williams will remain on the board as a director. 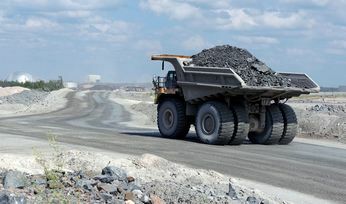 "The company has a unique asset with a long mine life in a low-risk jurisdiction that has the potential to deliver significant value to shareholders," McMullen commented. 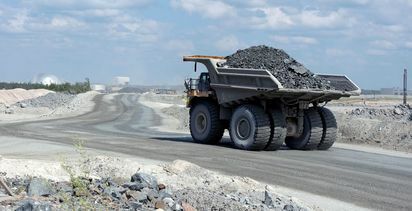 Since 2018, McMullen has been senior adviser to Black Mountain, a private company looking to capture high-growth opportunities in the natural-resource sector. He was CEO and director of PGM producer Stillwater Mining from 2013 to 2017, before it was acquired by Sibanye Gold. 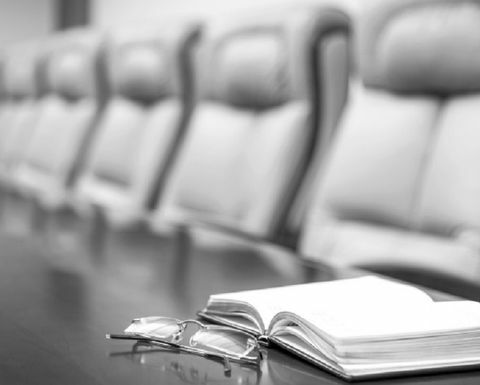 "We will greatly benefit from his wealth of experience and his proven track record of building and leading successful teams, employing strict capital discipline, and delivering outstanding returns to investors," interim chair Dawn Whittaker said. McMullen's appointment is subject to Canadian government approval of a work permit. "[HR] is proceeding immediately with an international search for a new CEO"